Next articleFulfil your dreams by not thinking like other people. Learn from Mike Basich! 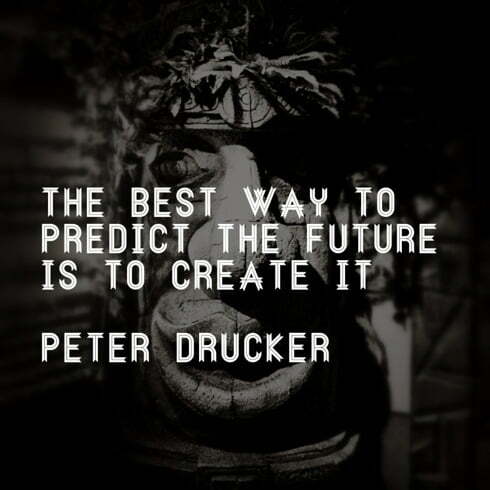 Peter Drucker is a great author. All his quotes are very insprible. One of my favourite quote are “There is nothing quite so useless as doing with great efficiency something that should not be done at all”.